The newly designed FSNY Consulting Package’s are intended to help experienced business owners as well as budding floral designers either build, or build on their own successful floral businesses. 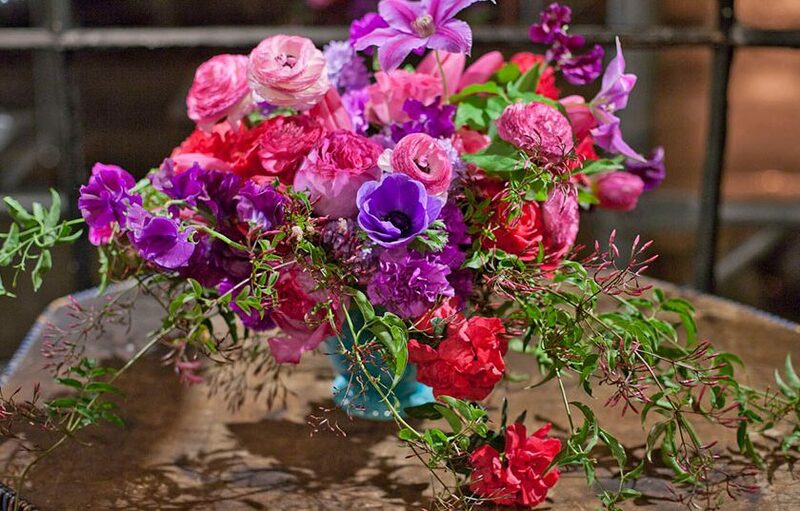 This custom service will provide one-on-one meetings with Calvert Crary, the Executive Director of FlowerSchool New York and co-owner of Opalia Flowers. These consulting packages will be custom designed per individual; whether you are a seasoned designer looking to get more out of your business or new to the industry and looking to take the first step, they are sure to give your business a boost. To learn more about FlowerSchool’s consulting options and to schedule a meeting, please contact Brittany Bosch at: brittany@flowerschoolny.com.